Melbourne has a unique and very beautiful landscape of Victorian and Edwardian period homes whose design is very specific to our city. If you’ve ever been to Sydney, Adelaide or Hobart and looked closely at their period homes, you may have noticed a few similarities between ours and theirs, but on the whole they are very different. Melbourne’s original period homes are unique to our city – you won’t find them anywhere else in the world. If you ever have a little spare time take a stroll around Parkville or Rushall. These two suburbs have a nice collection of relatively original and sympathetically maintained mostly Victorian but some Edwardian homes. Just beautiful. 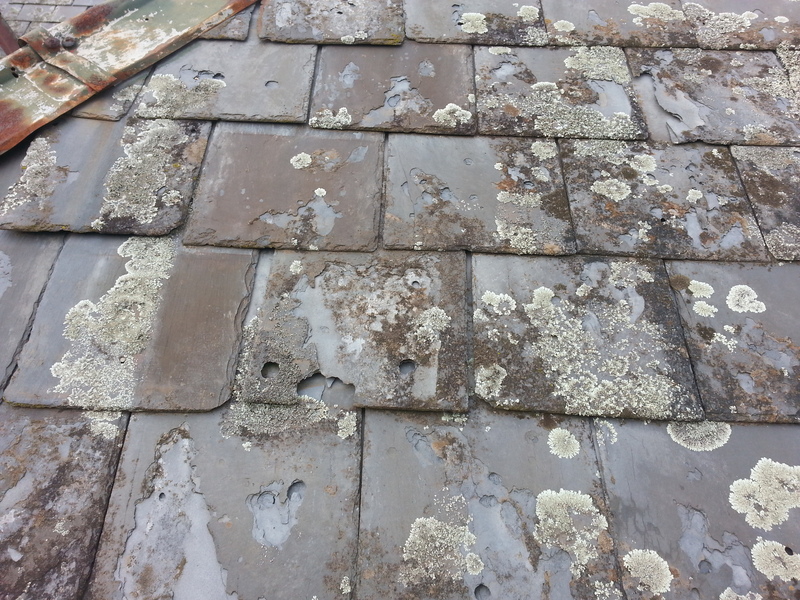 Over the last 34 years I’ve maintained and restored many of their original slate roofs. I take my hat off to many of these homeowners, as in many instances it would have been easier to simply install a new roof and be done with it. 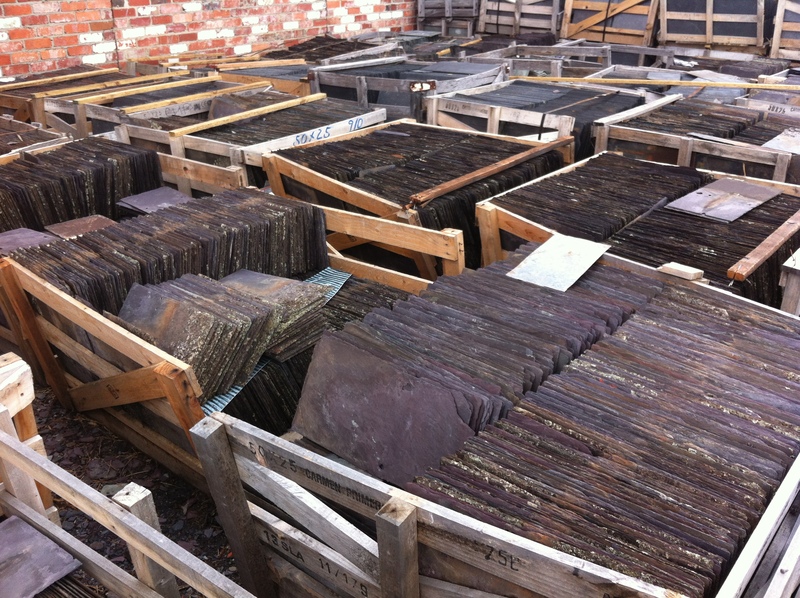 However, most were prepared to take the difficult route and have their slate roofs restored slowly over time as the correct slates became available – salvaged from demolitions. The biggest enemy of your Victorian or Edwardian house is water penetration. Either by rising damp – through your foundations and brick footings, or falling damp – through leak spots on your roof. Rising damp in old homes is a common and difficult problem to manage. A lack of understanding and not very good damp proof course materials available at the time of construction contributes greatly to the problem today. Obvious signs of rising damp are internal paint, wallpaper and plaster peeling and flaking from walls sometimes up to a metre from floor level – and usually accompanied by a strong musty damp odor. External bricks near to the ground go chalky and powdery and if bad enough completely fall apart. Falling damp on the other hand is easy to manage. 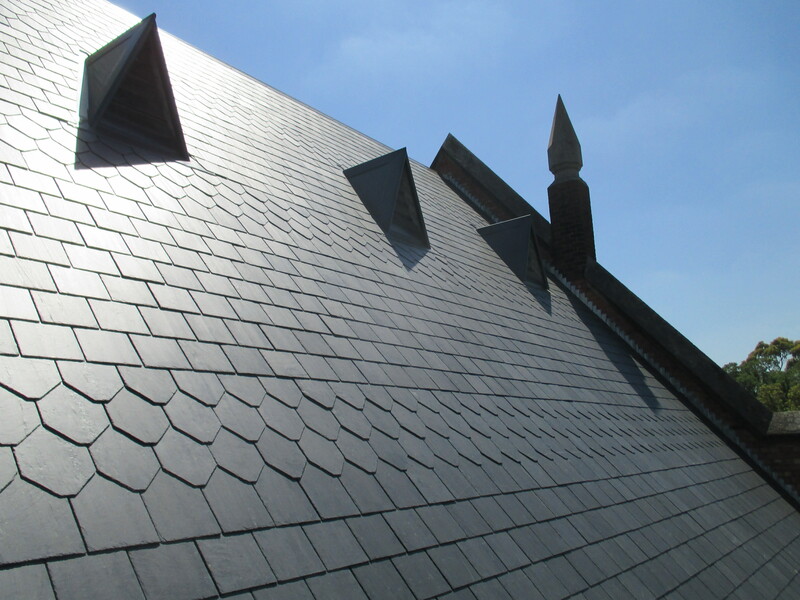 Good slate is fully impervious to water and the only way it gets into your home is if the roof is poorly maintained or the slate is at the end of its functional life and becomes porous. Signs of falling damp internally are flaking peeling paint, plaster and wallpapers on upper walls and ceilings – musky odors and mold on walls and ceilings – it can even cause power cut-offs if the electrical wiring in ceilings becomes damp. If either water problem is left unchecked for an extended period of time it doesn’t take long for the home to look pretty rough and ragged. When these homes eventually end up on the market I’ve noticed one of two things happen. The new owners in say one out of five cases renovates the property, or the home falls into the hands of developers and is eventually demolished. In most cases the new owners who renovate, do it very much out of character with the integrity of the original home. 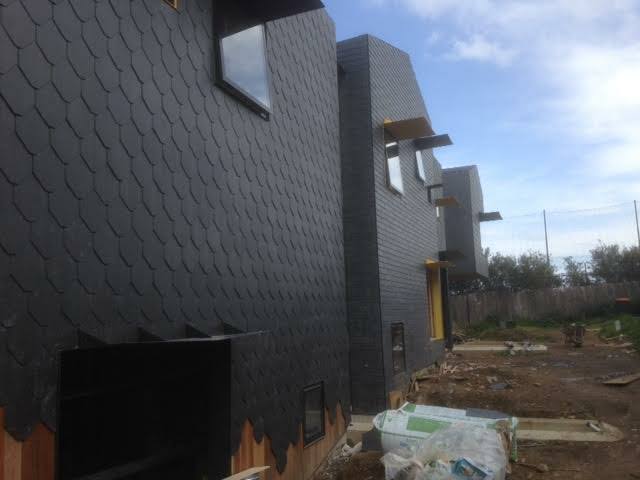 For example the old slate roof is removed and replaced with concrete flat pattern slate look alike tiles. Pretty ironic really when if they had taken a little time, done a bit of research and sought some reliable advice they could have saved the roof and some money. Just because the slate roof looks haggard and worn out doesn’t mean it is. I’ve come across this scenario time and time again. To make this even worse most of the time good salvageable roof slates end up at the tip instead of helping to restore and preserve other heritage slate roofs. I am a realist and understand that period homes can’t survive forever but then what man-made things do. I’m happy to continue to assist in a small way to help preserve Melbourne’s unique Victorian and Edwardian era period homes. 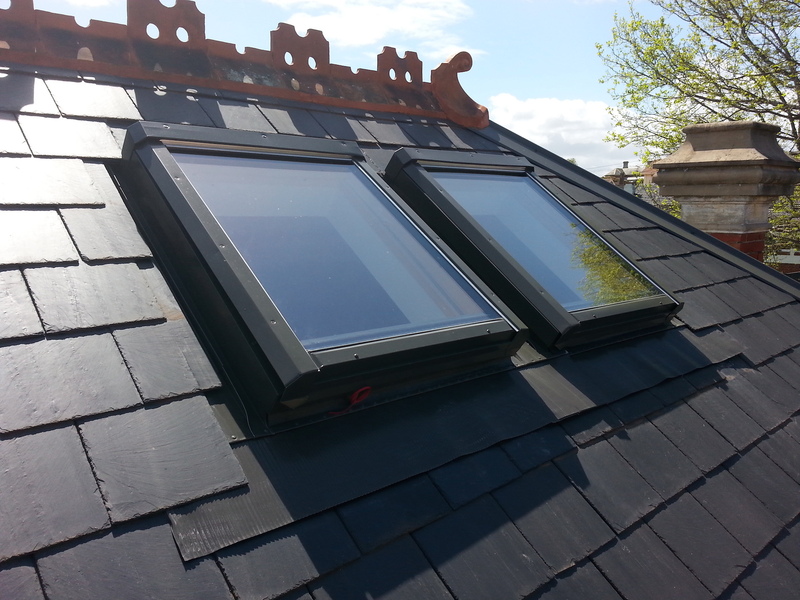 All our slate roof services are aimed at keeping the original look, character and feel of your roof. It’s not really that hard to do – just requires a little extra effort on our behalf, and we’re happy to do that. Call for a FREE, NO-OBLIGATION estimate.